Suspense is building up for tonight's Academy Awards. The Oscar-nominated movies this year may be small, but they're packing a lot of drama. 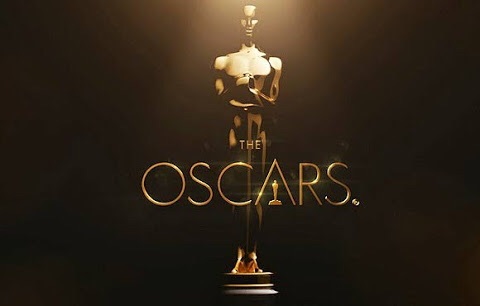 When the 87th Academy Awards kick off Sunday night at 8:30 EST (0130 GMT) , the Dolby Theatre in Los Angeles will be buzzing with something the Oscars haven't always had in recent years: genuine intrigue at who the night's biggest winners will be. The Oscars may also have another sight unusual to Southern California: rain. Light afternoon showers are expected, which could dampen red-carpet arrivals - though the carpet itself is under a glass tent. With a co-leading nine nominations, Alejandro Inarritu's backstage comedy "Birdman" flies in with the strongest wind at its back. It topped the acting, directing and producing guild awards, which are often strong predictors of what film academy members will vote for.